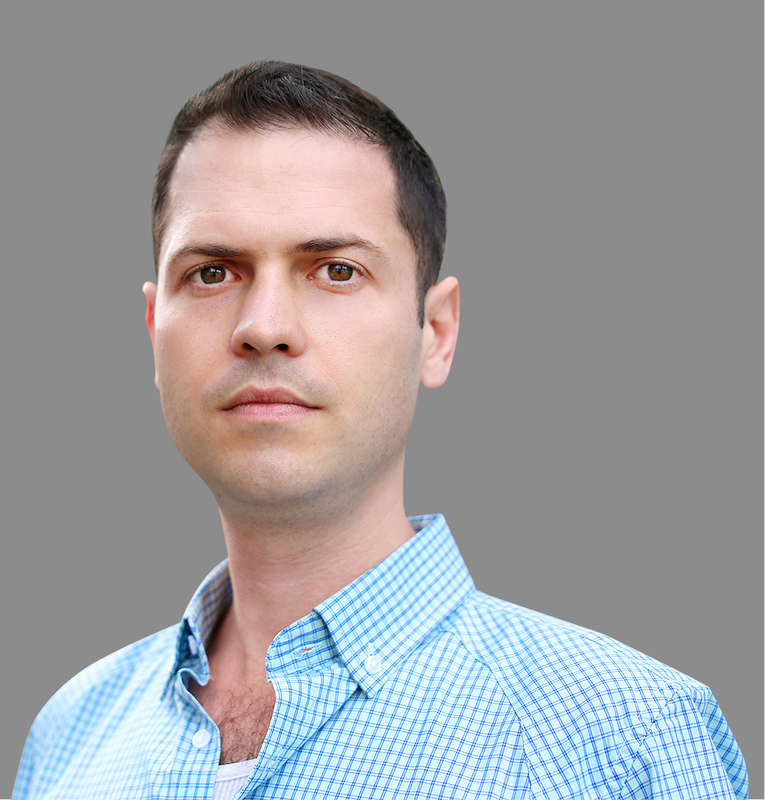 A new report from the Finance Magnates Intelligence Department shows that smaller countries around the world are outperforming much larger markets in terms of binary options deposits. This counter-intuitive result exemplifies the need for data driven decision making in the online trading brokerage business where common sense is not necessarily always correct. The top ten deposit sources for binary options firms, normalized for the size of the national economy per capita, in descending order, are Croatia, Portugal, Malta, Hong Kong, Kuwait, New Zealand, the United Kingdom, Ireland, Australia and lastly the United States. The most represented regions of the world here are Europe and Asia-Pacific with the small oil rich nation of Kuwait the only representation from the Middle East despite recent years’ growth in the industry’s investment in the region. 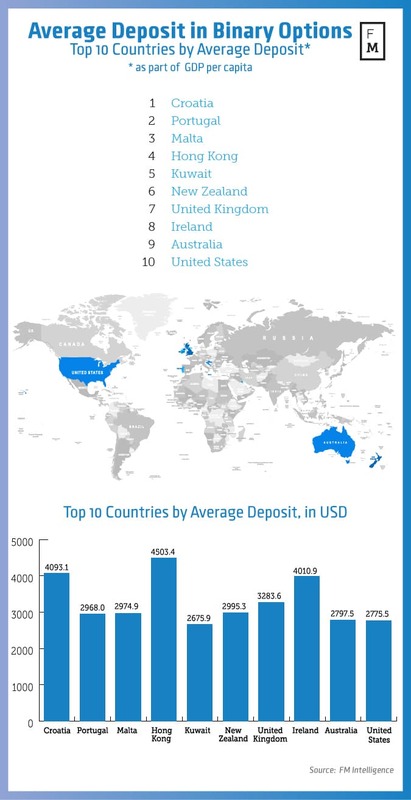 Especially surprising is that Croatia, Hong Kong and Ireland (all at over the $4000 level) are way above the US, UK and Australia not only in normalized per capita deposits but in actual dollars as well. The US, despite having one of the richests populations in the world, is dead last in the top ten index but considering all the limitations on American binary options traders and brokers maybe it’s just luck that it made it to the list at all.